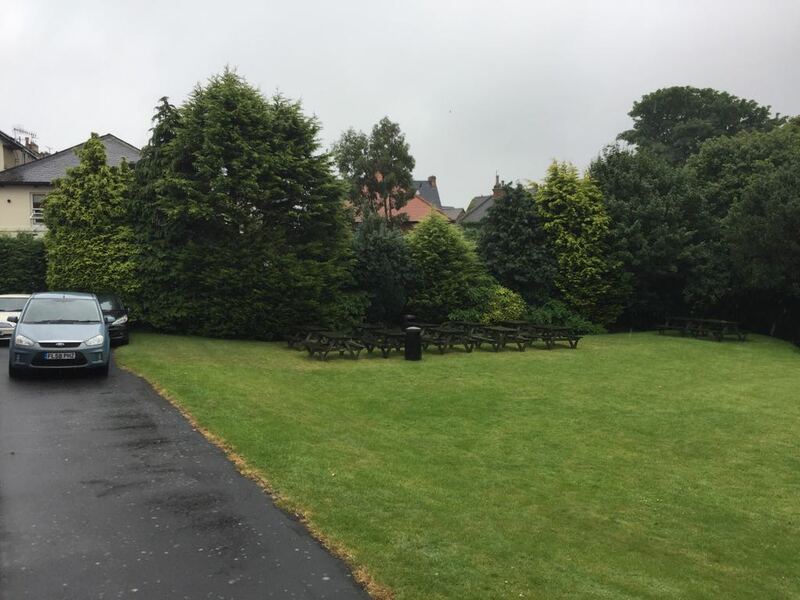 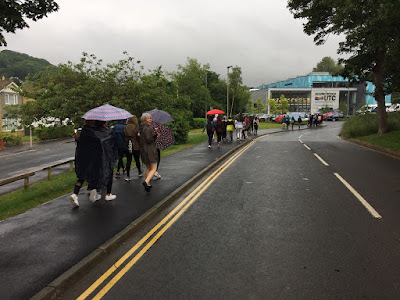 Today we finally got a bit of what we came here for: English weather! 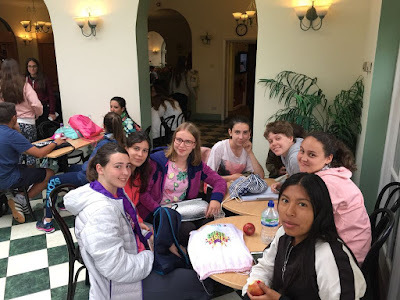 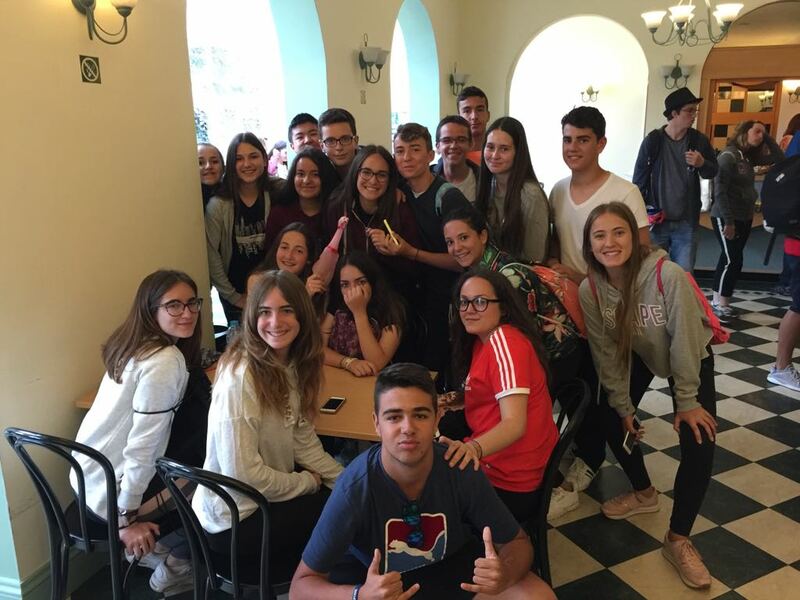 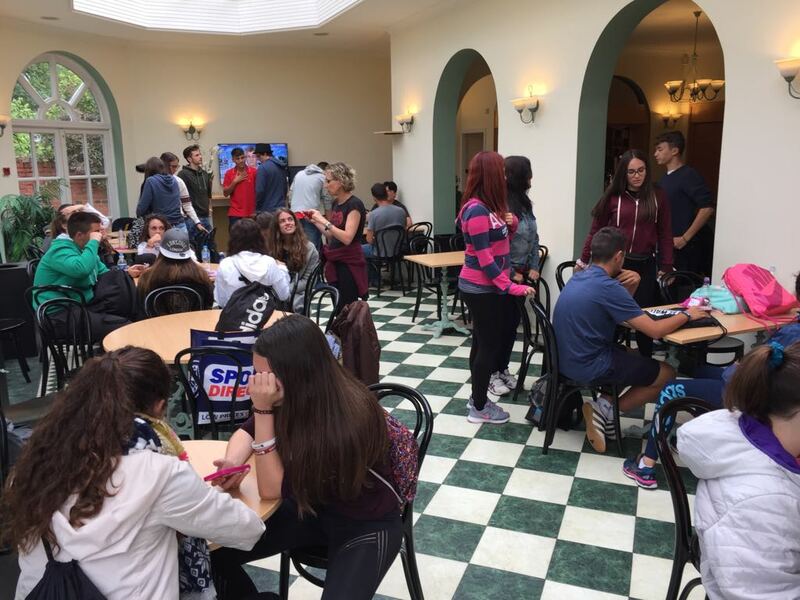 We ate our lunches in the school canteen. 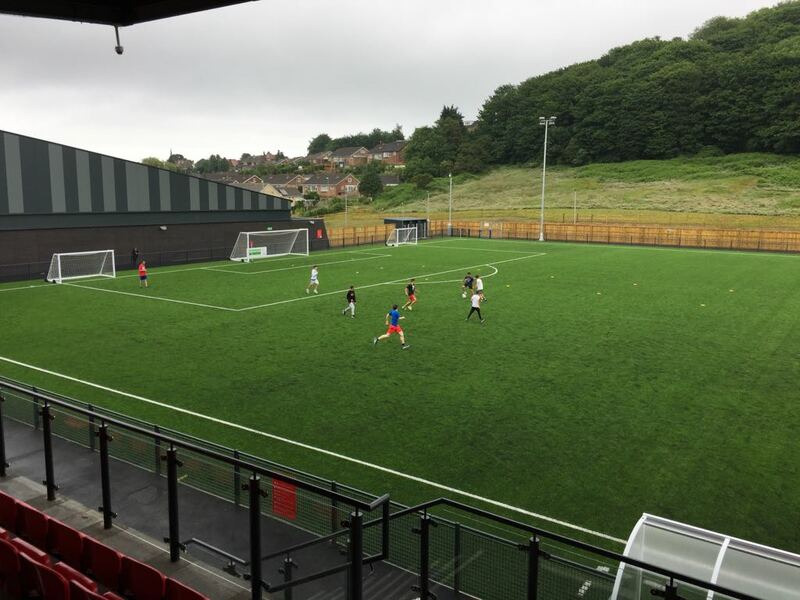 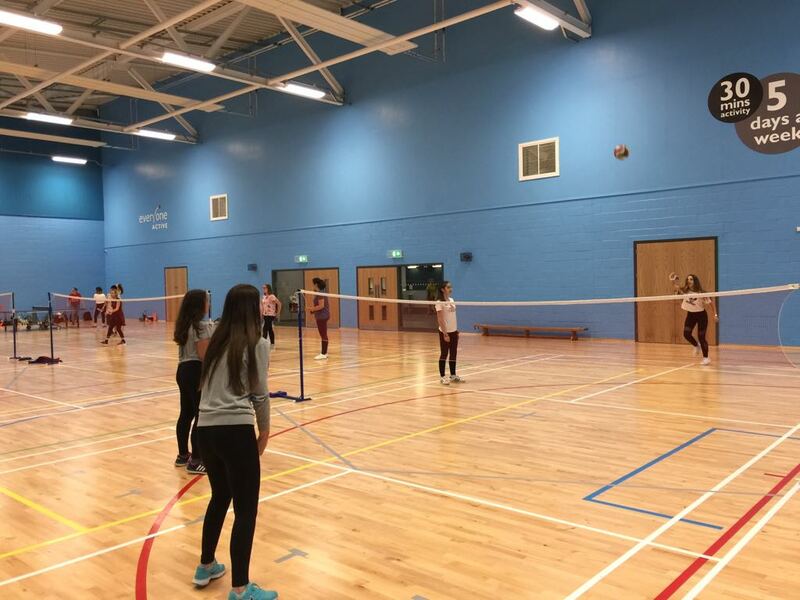 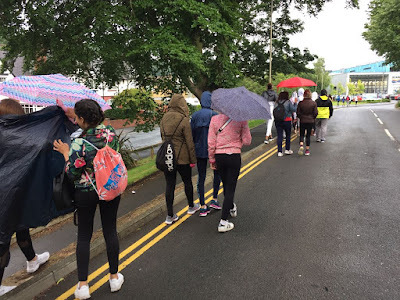 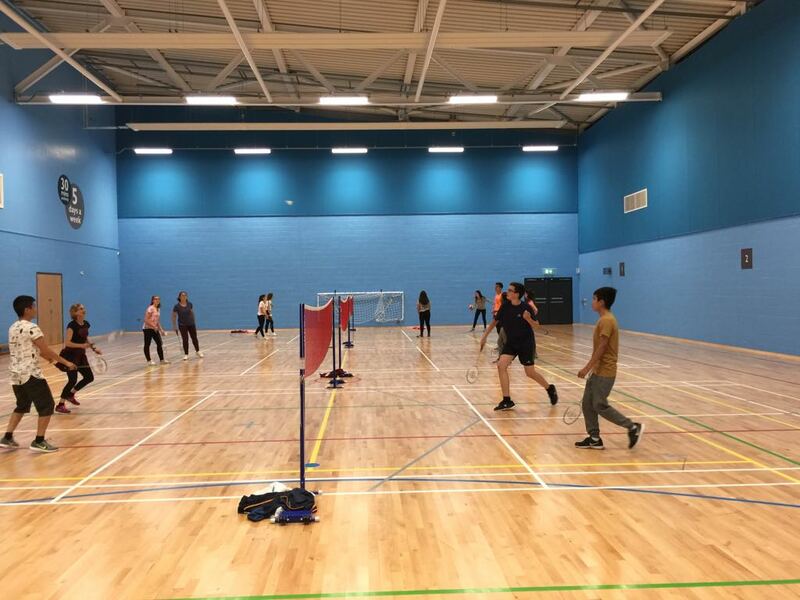 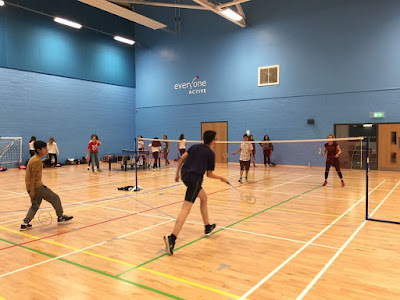 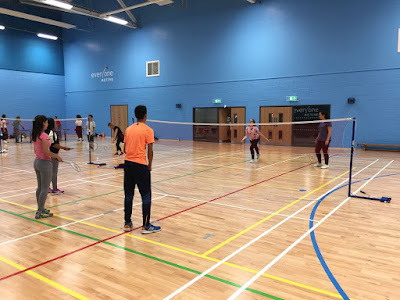 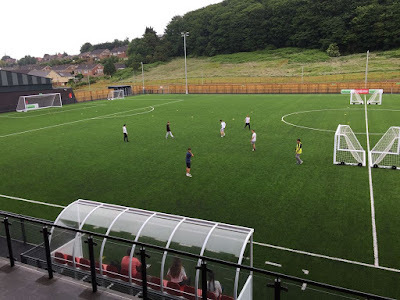 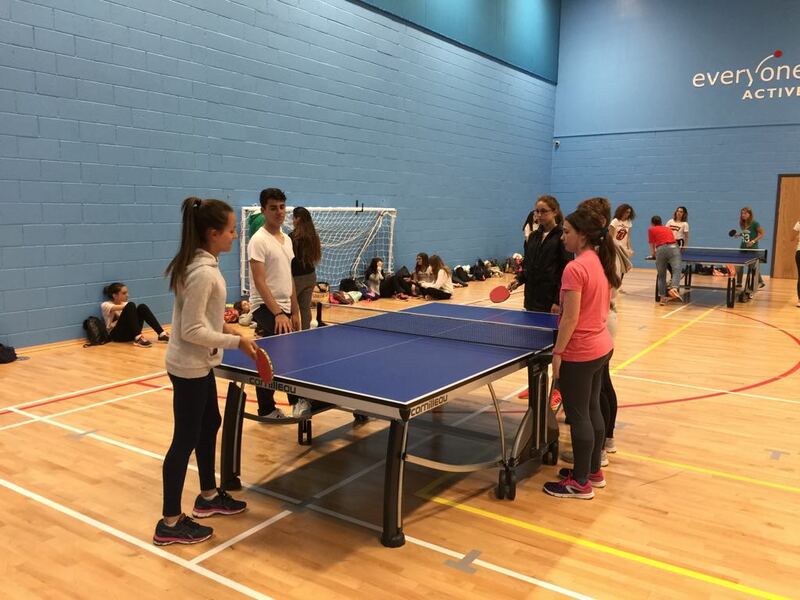 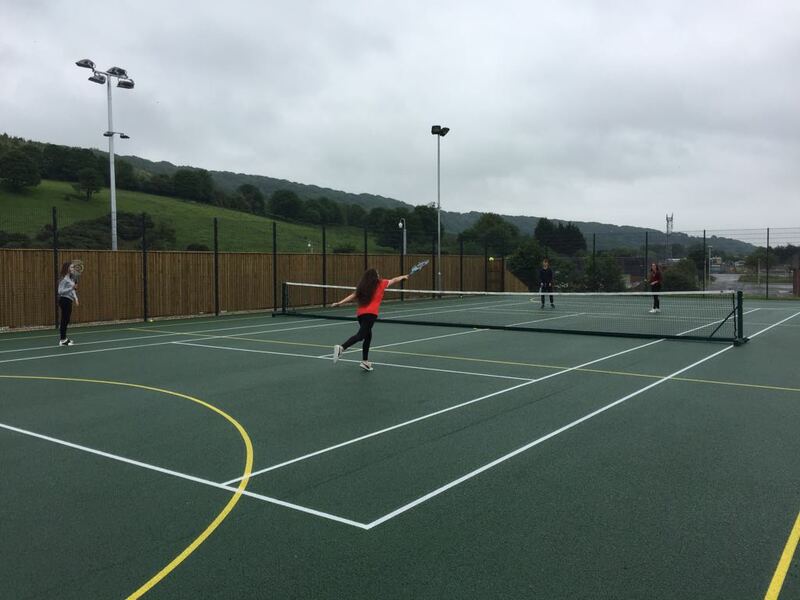 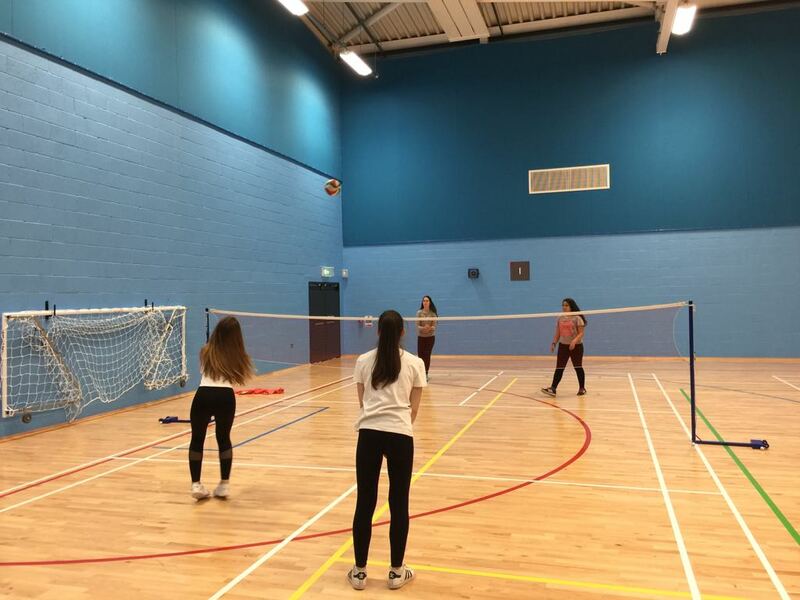 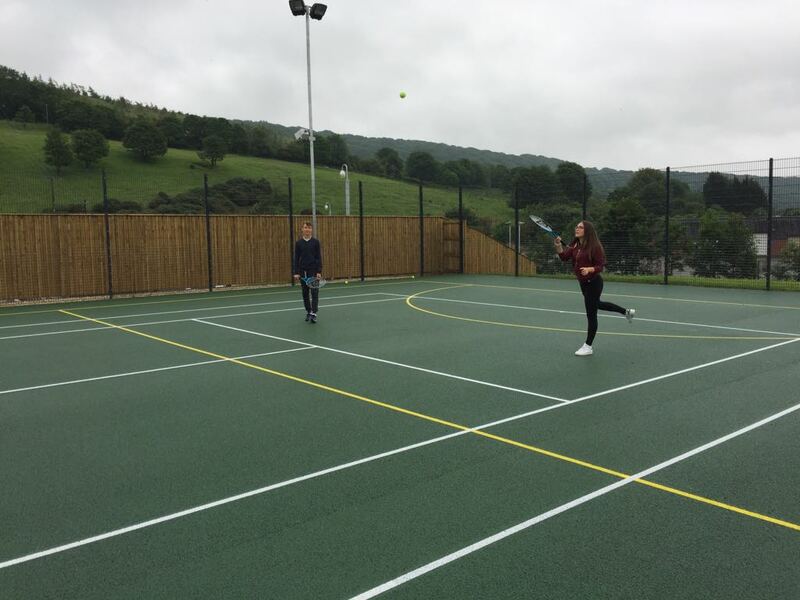 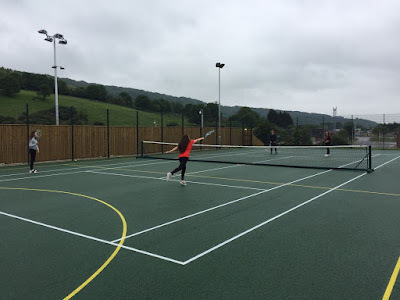 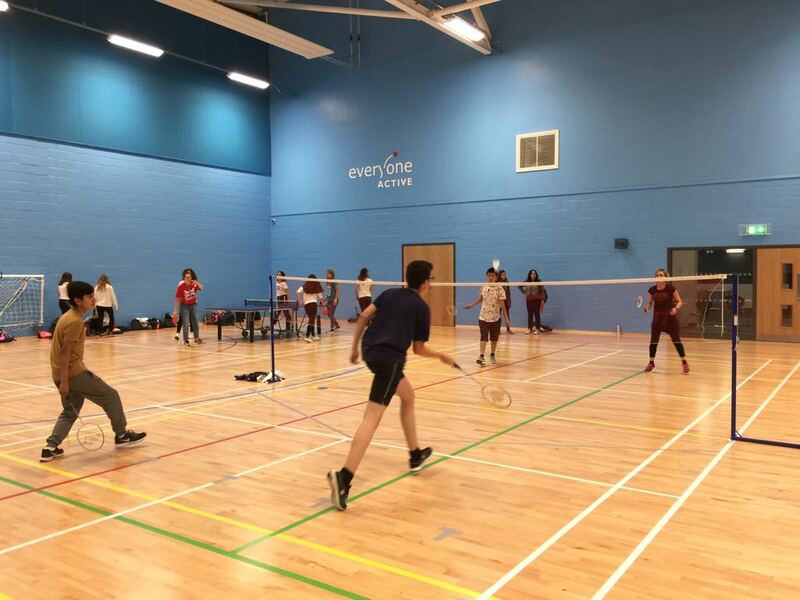 A little bit of cool wind and light rain, just perfect for doing some sport at the brand new Scarborough Sports Centre, where we played football, tennis, table tennis, badminton and volleyball.